Caramel colour (also known as burnt sugar) is the world’s most widely consumed (by weight) food colouring ingredient. 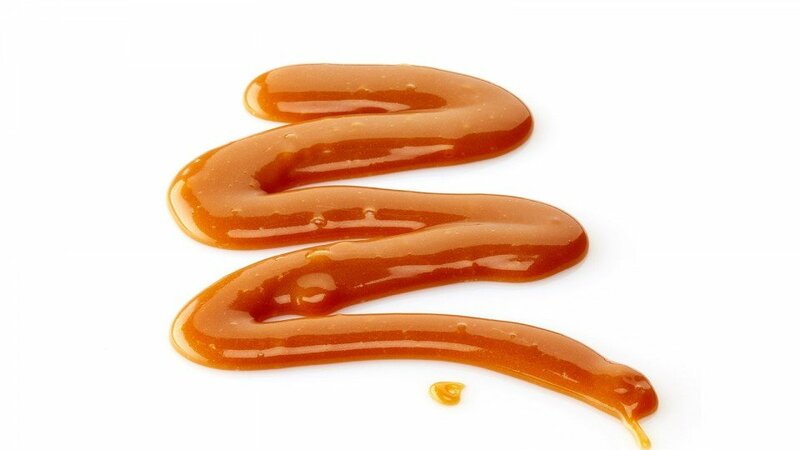 Caramel colour results from the controlled heat treatment of carbohydrates (sugars, malt syrup, molasses, and/or starch hydrolysates), in the presence of food-grade acids, alkalis, and/or salts, in a process called caramelisation. Caramels come in many shades, from yellow shade brown to dark brown. The colour indicated above could be considered a mid range shade. Caramel (E150(a)-(d)) can be found in almost very type of industrially produced food, including beer and non-alcoholic beverages, baked goods, desserts, confectionery, cereals, snackfoods, sauces, soups & seasonings, cooked meats, poultry & fish, appetizers, and pet foods. Hawkins Watts New Zealand can supply liquid and powdered caramel colours. Natural, Synthetic and Plant Extracts. Gum Selector - Which hydrocolloid to use? A tool to assist in the selection of the best hydrocolloid for a particular food application. Colour Selector - Which colour to use? A tool to assist in the selection of the best food colouring for a particular food application. Emulsifier Selector - Which emulsifier to use? A tool to assist technologists in the selection of the best emulsifier type for a particular food application.